I've started a Facebook page. 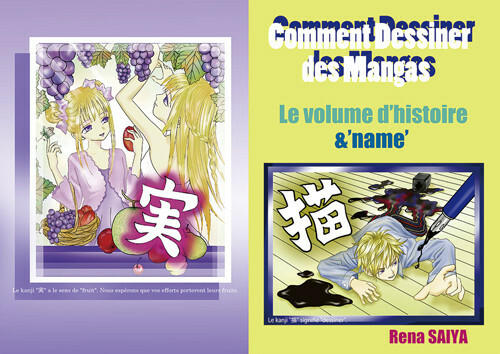 I'm introducing a lot of interesting secrets in Japanese manga , so, don't miss it! This article is not competed.